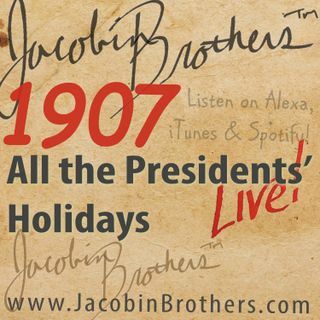 JBL1907 / All the Presidents' Holidays | Jacobin Brothers™ Live! Does William Henry Harrison (who?) really deserve a holiday? What about Richard Millhouse Nixon? Why do presidents get participation trophies? Discover the ignoble origin of President's Day.